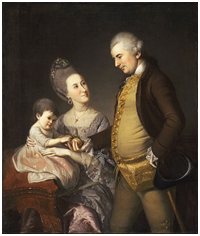 James Monroe was an American statesman who served as the fifth President of the United States from 1817 to 1825. 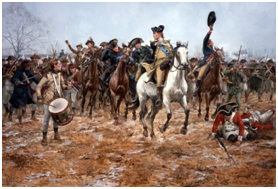 In twenty four hours the little American Army had gone from the depths of despair to the heights of exaltation. 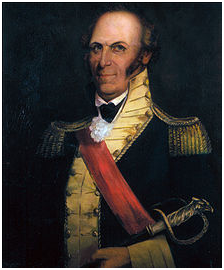 Charles Scott was an 18th-century American soldier who was elected the fourth governor of Kentucky in 1808. 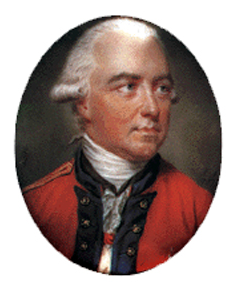 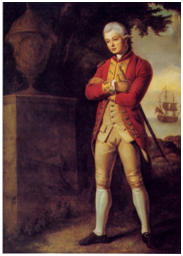 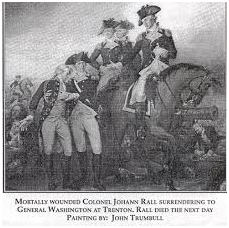 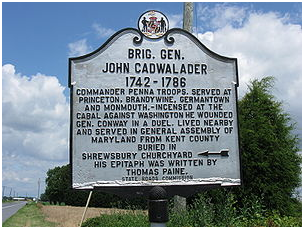 In August 1776, he was promoted to colonel and given command of the 5th Virginia Regiment. 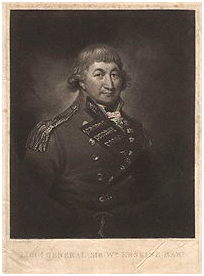 The 5th Virginia joined George Washington in New Jersey later that year, serving with him for the duration of the Philadelphia campaign. 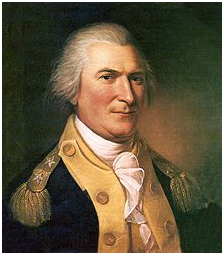 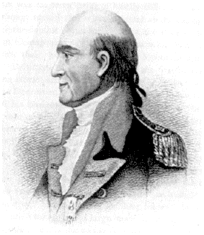 Scott commanded Washington’s light infantry, and by late 1778 was also serving as his chief of intelligence. 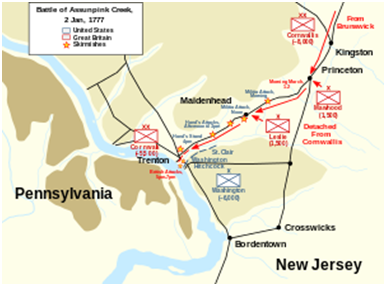 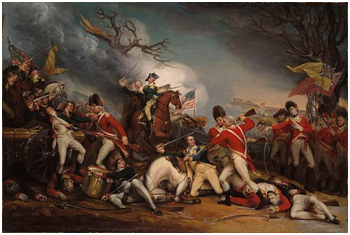 The Battle of Princeton (January 3, 1777) was a pivotal battle in the American Revolutionary War in which the Continental Army, commanded by General George Washington, defeated British forces near Princeton, New Jersey.